Superdry women’s Technical hooded Cliff Hiker jacket. 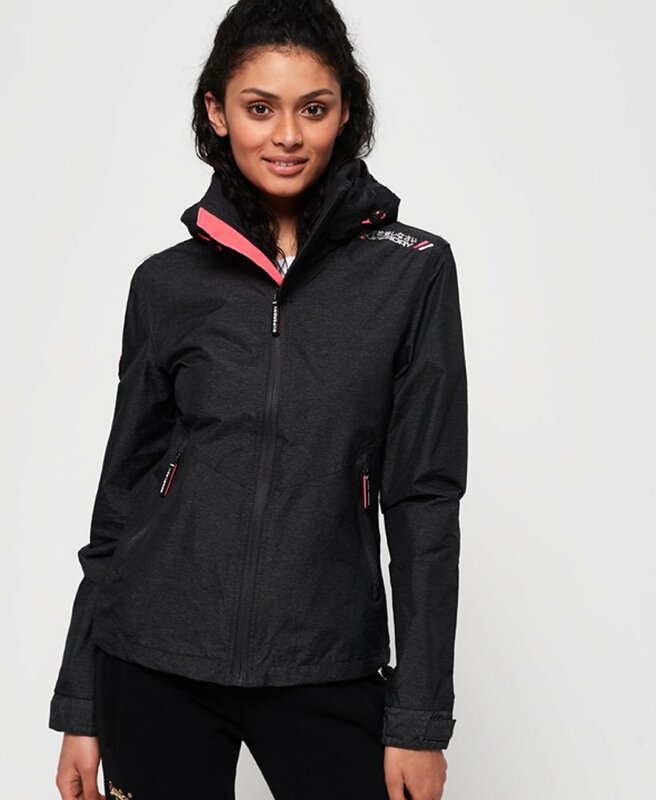 Inspired by hiking gear, this jacket features a double collar, a bungee cord adjustable hood and a front zip fastening. The jacket also features two zip fastened pockets, a bungee cord adjustable hem and hook and loop adjuster cuffs. The Technical hooded Cliff Hiker jacket has a mesh lined body and hood, a single internal pocket and is finished with a high-build Superdry logo on the rear shoulder and a rubber Superdry logo badge on the sleeve.